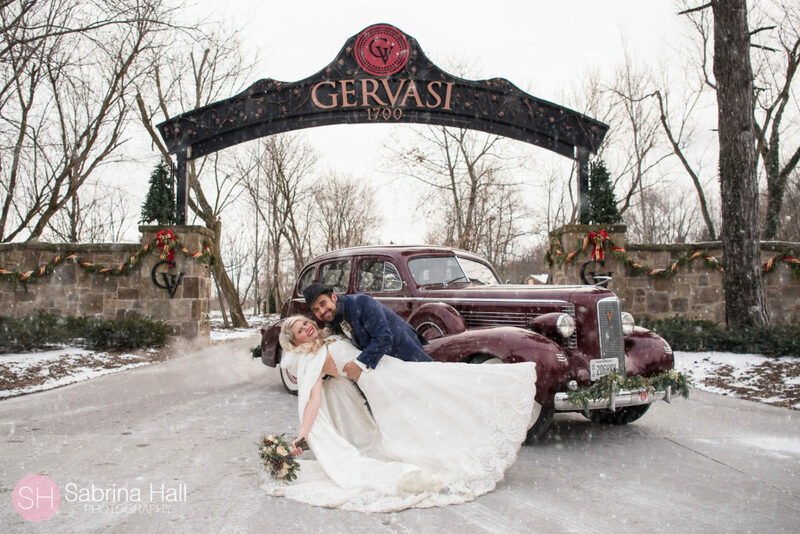 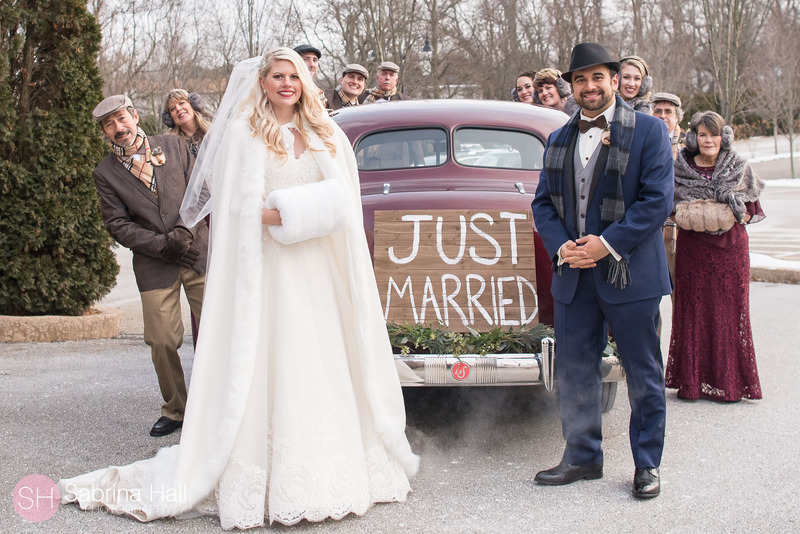 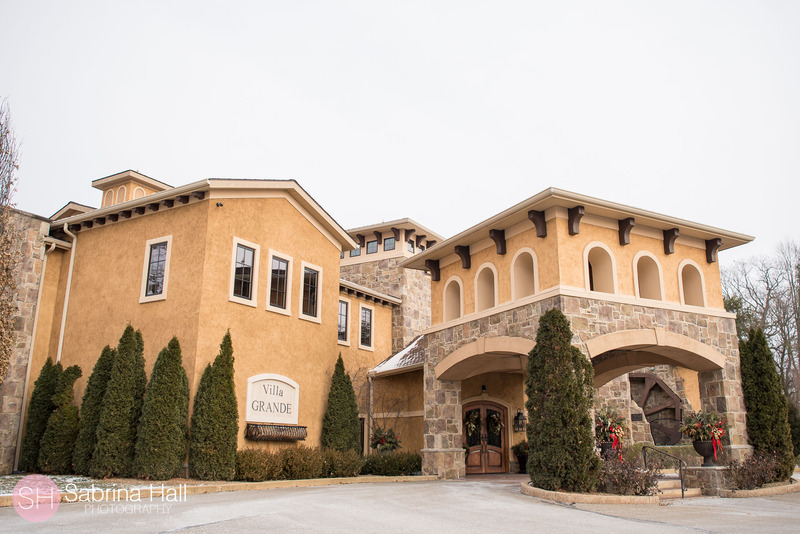 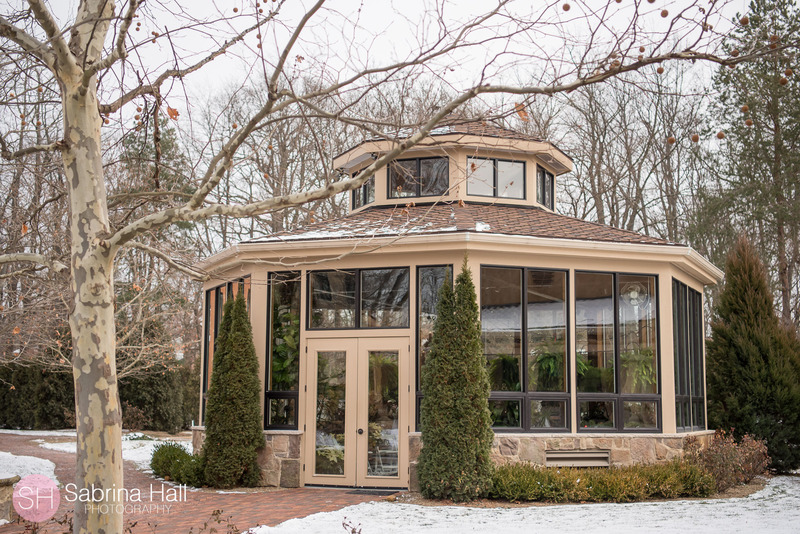 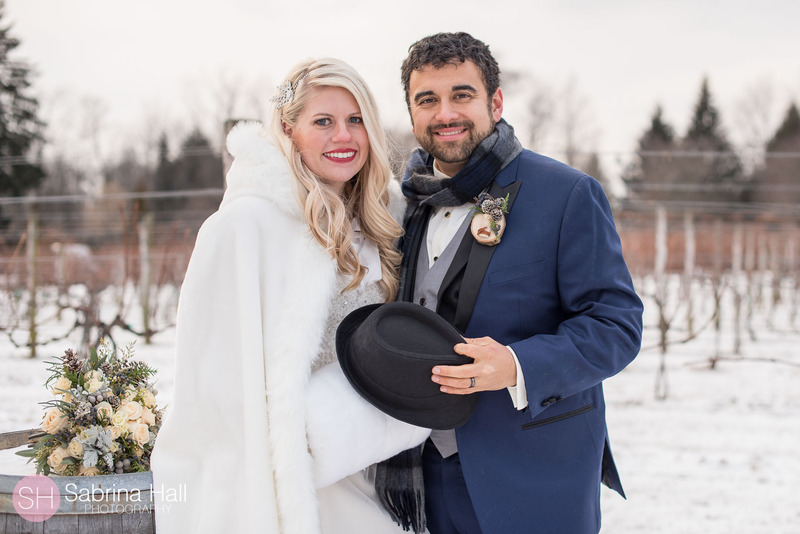 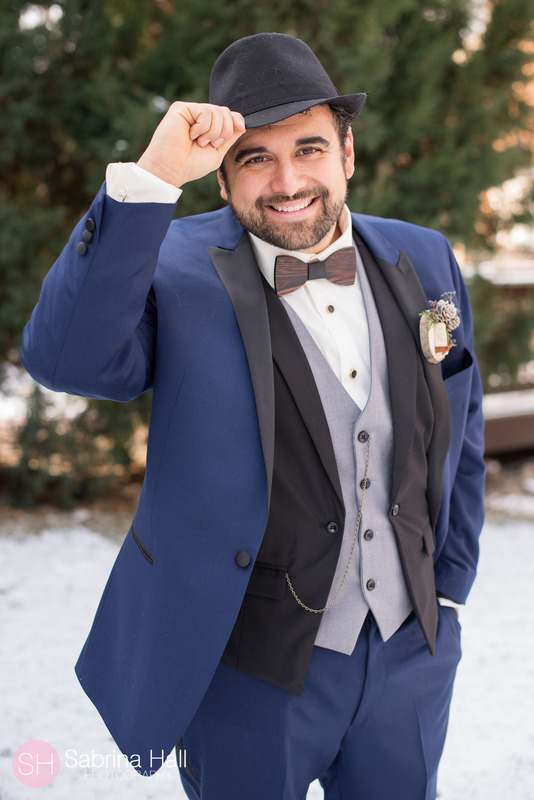 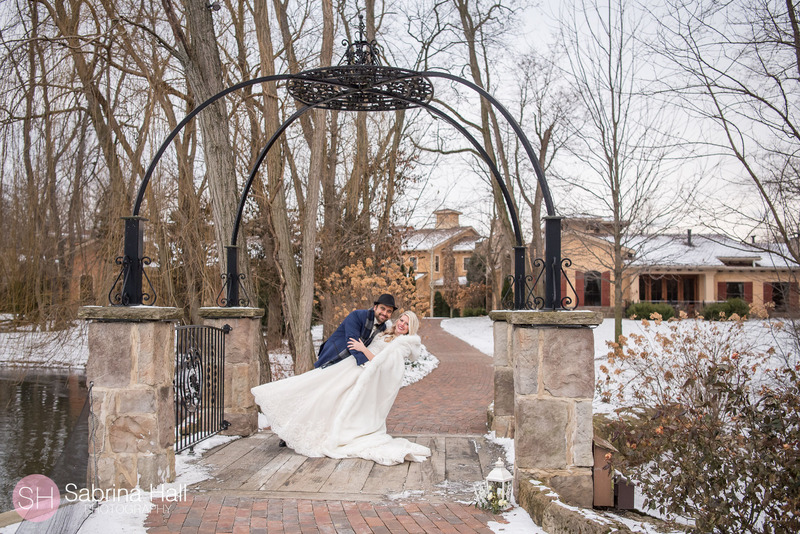 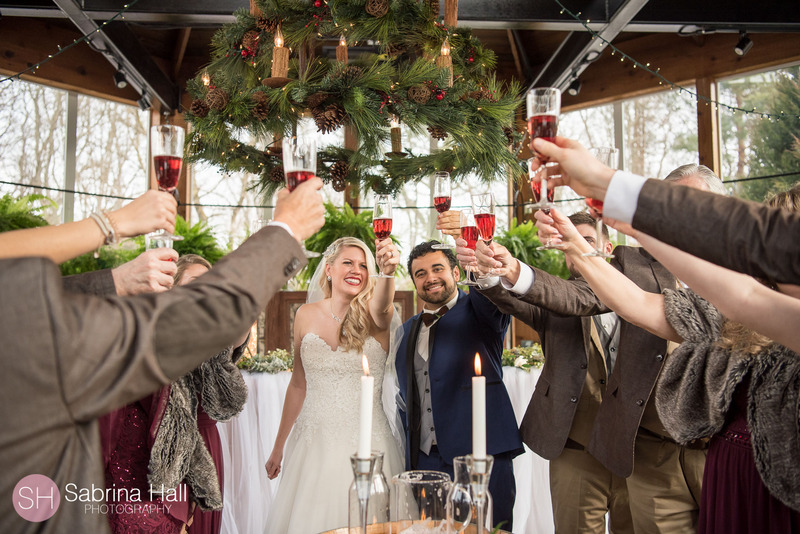 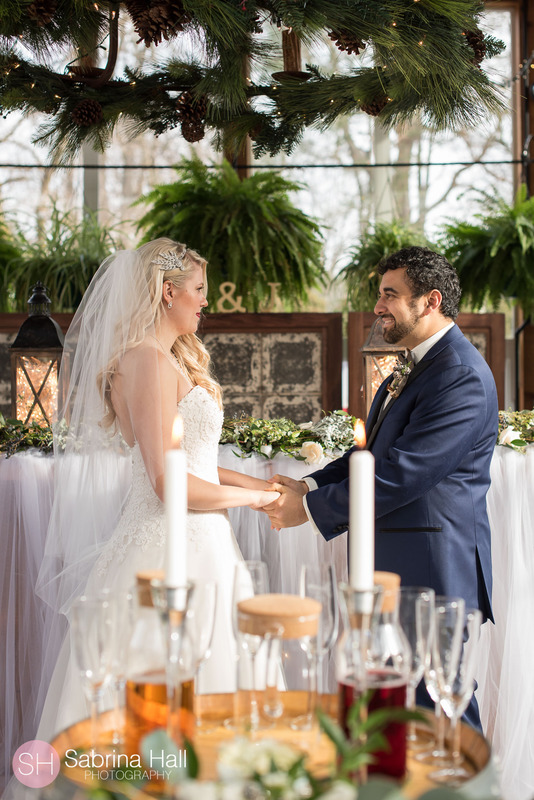 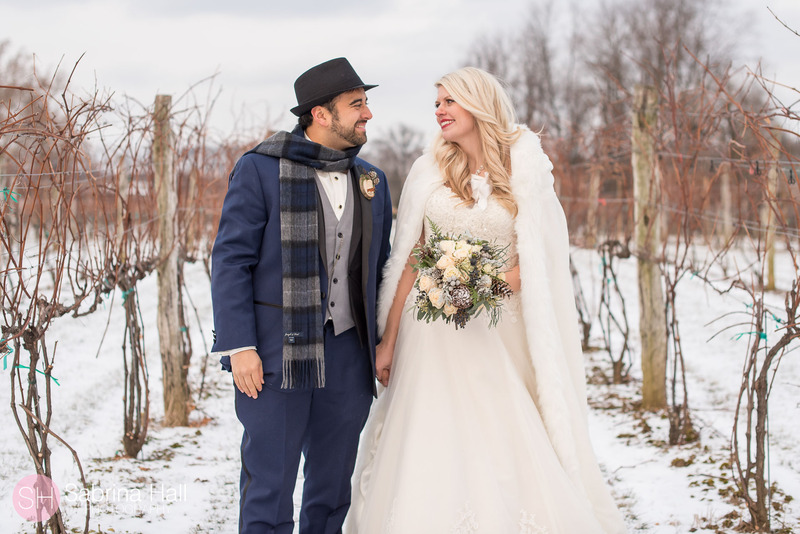 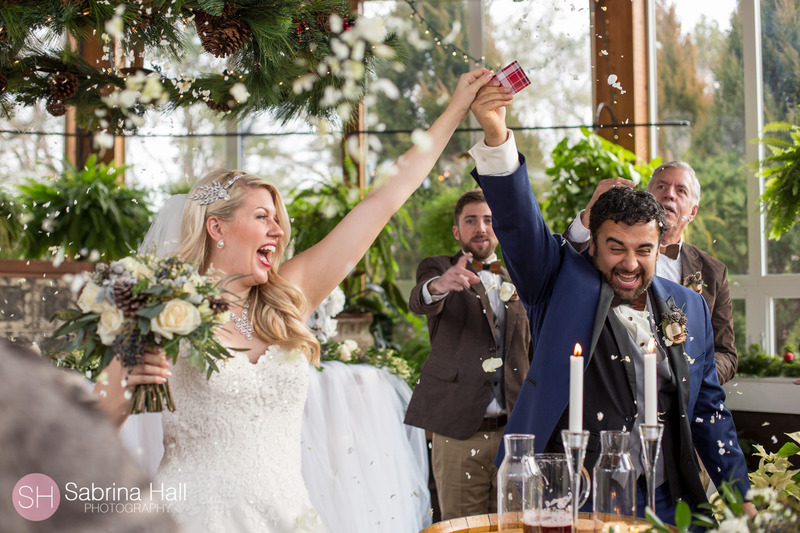 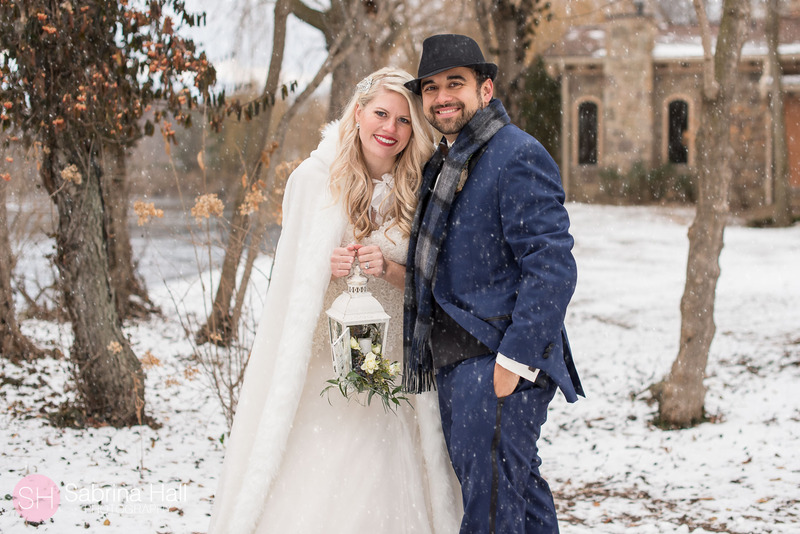 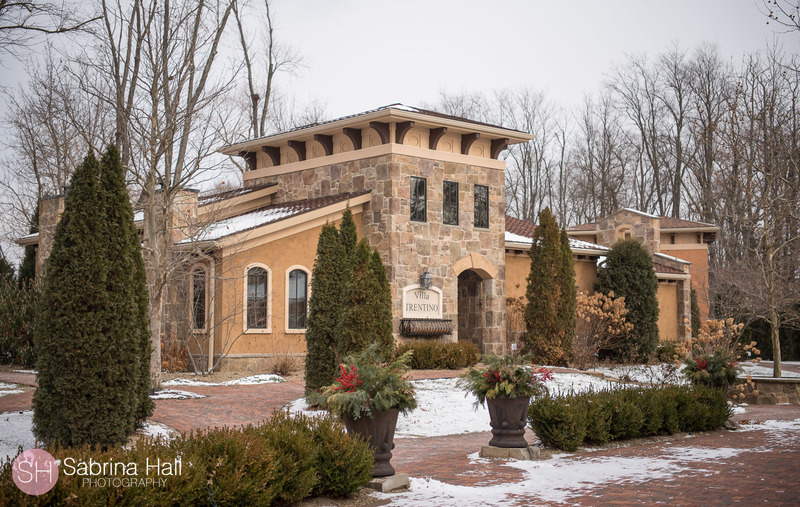 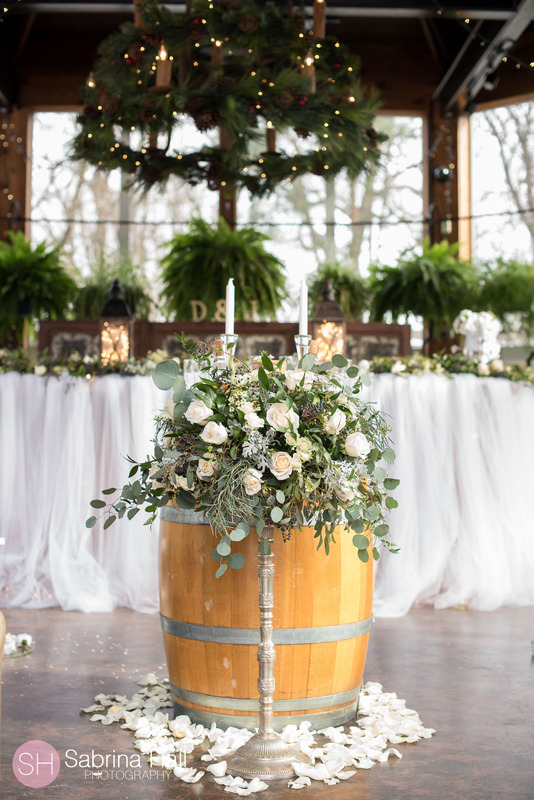 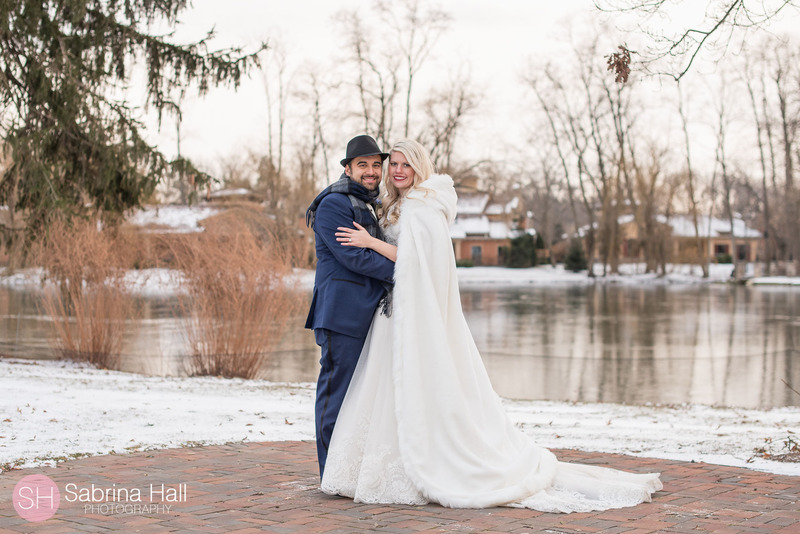 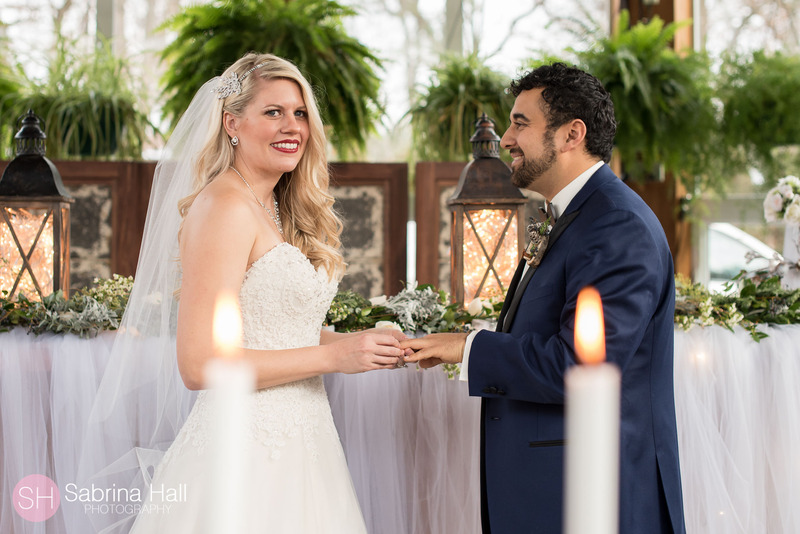 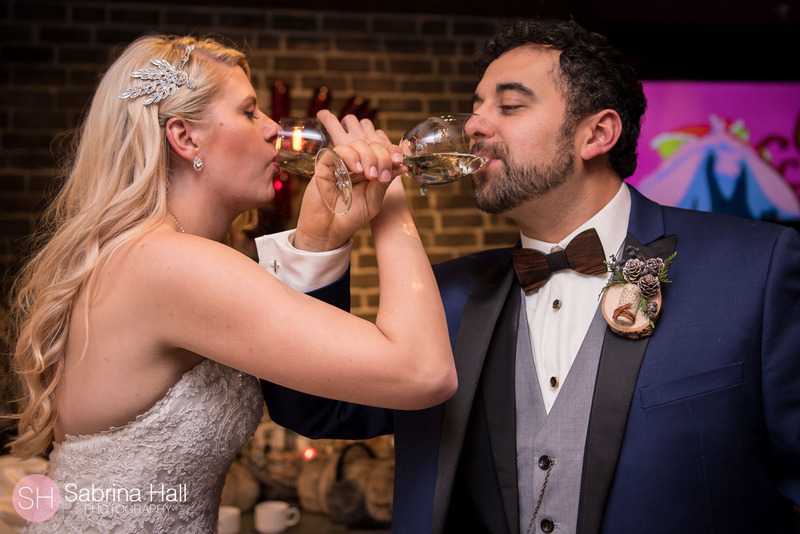 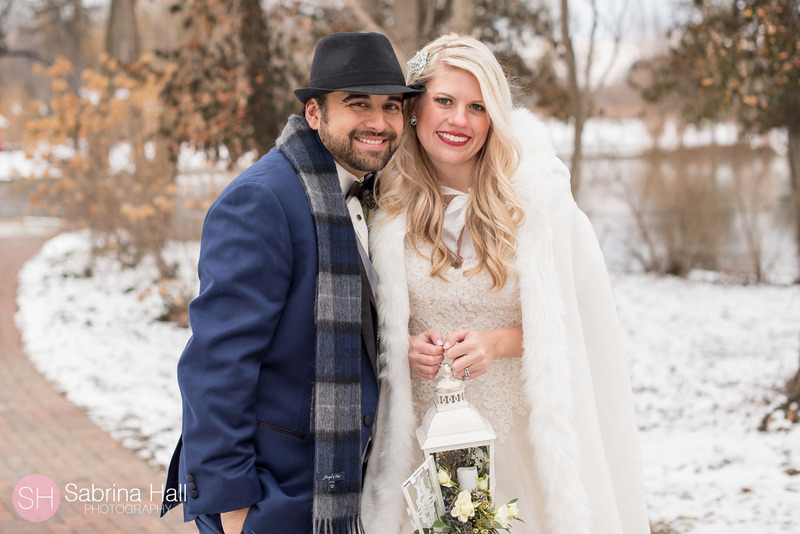 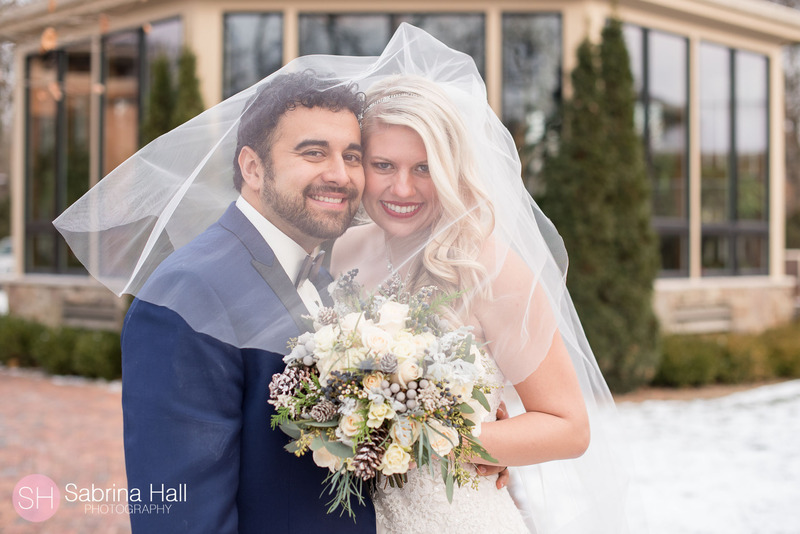 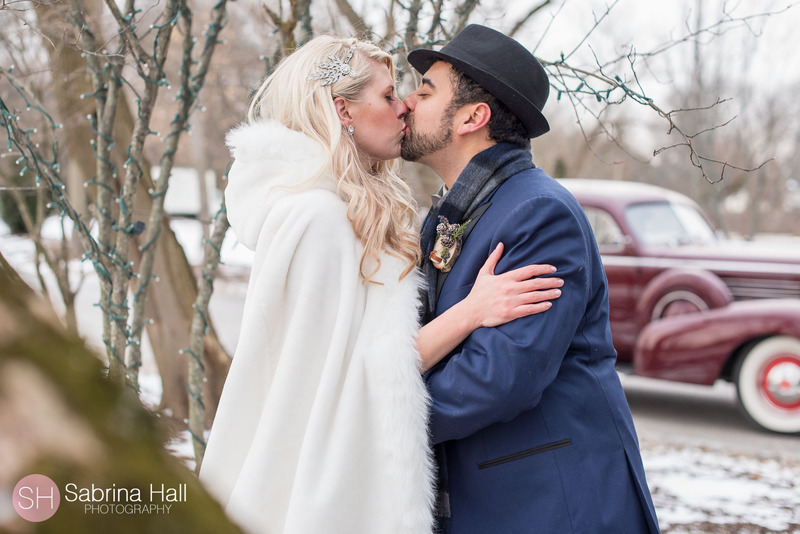 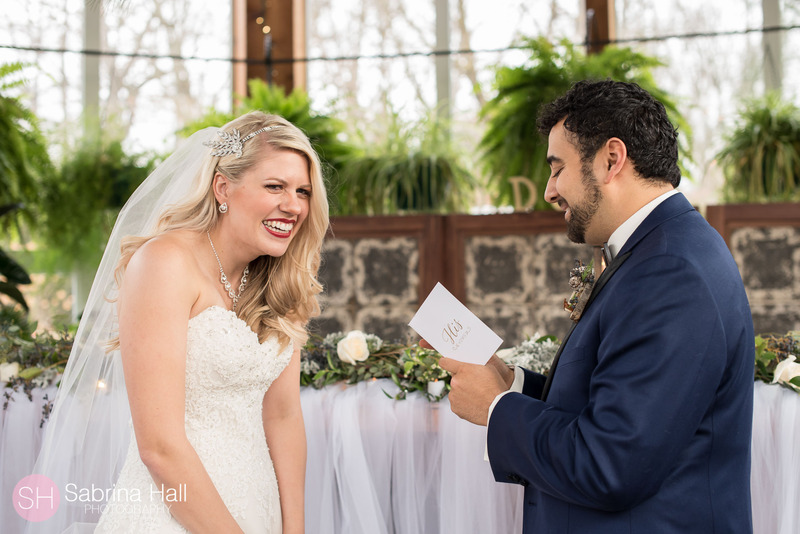 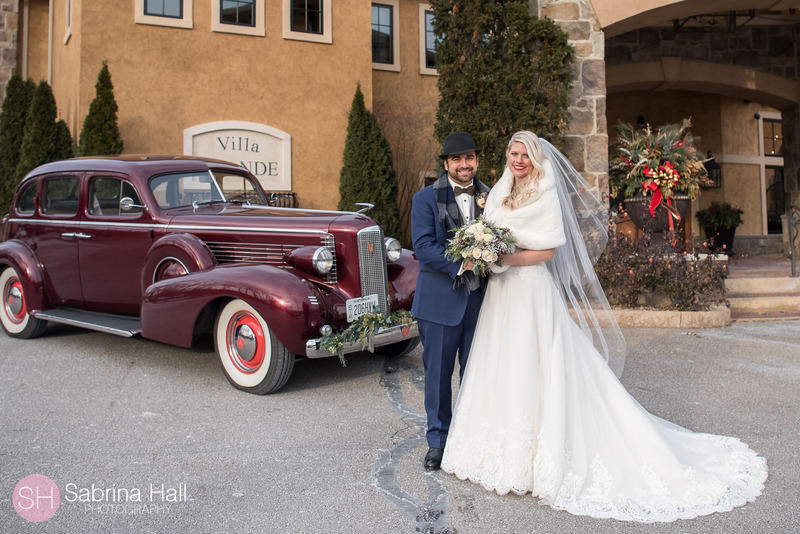 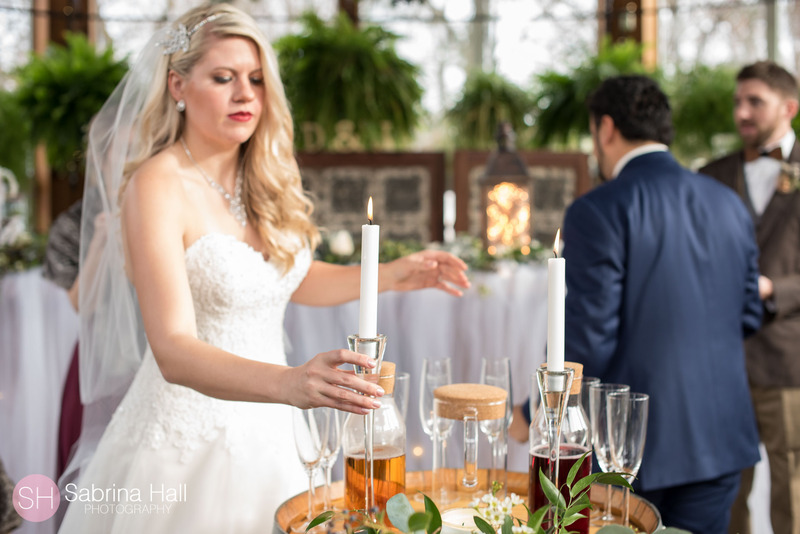 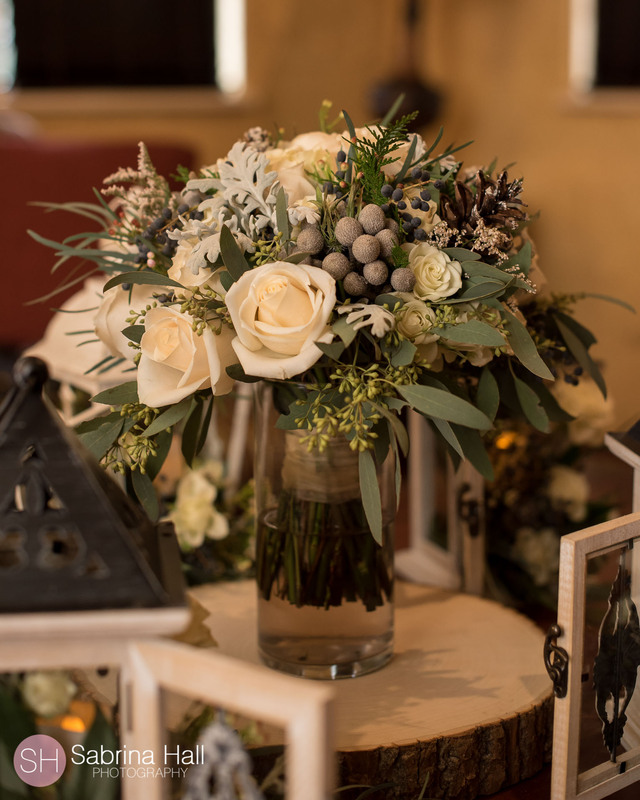 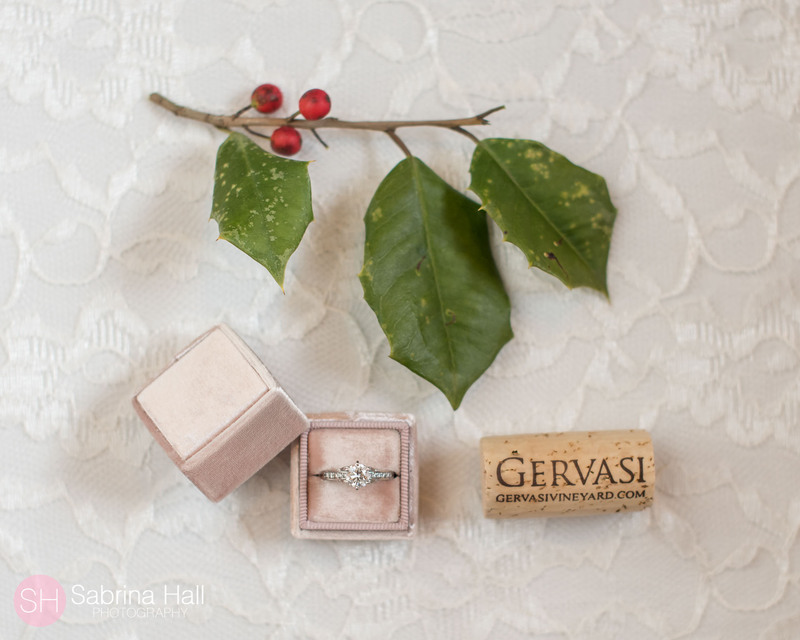 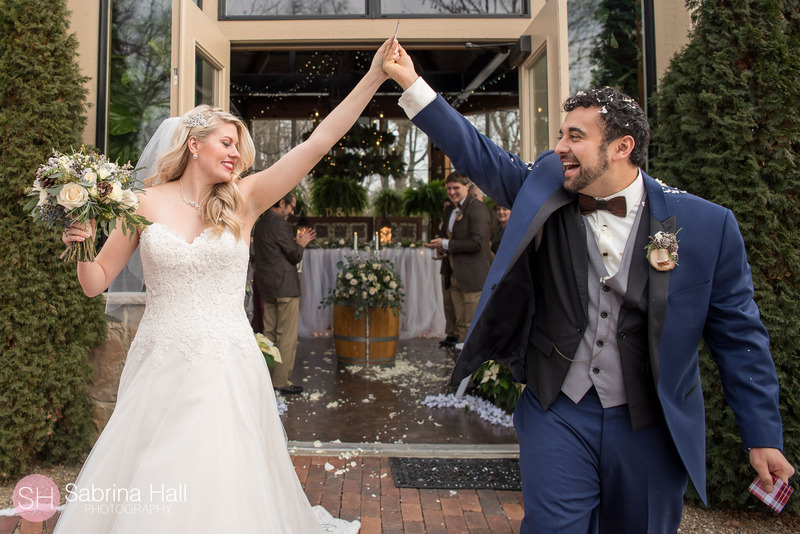 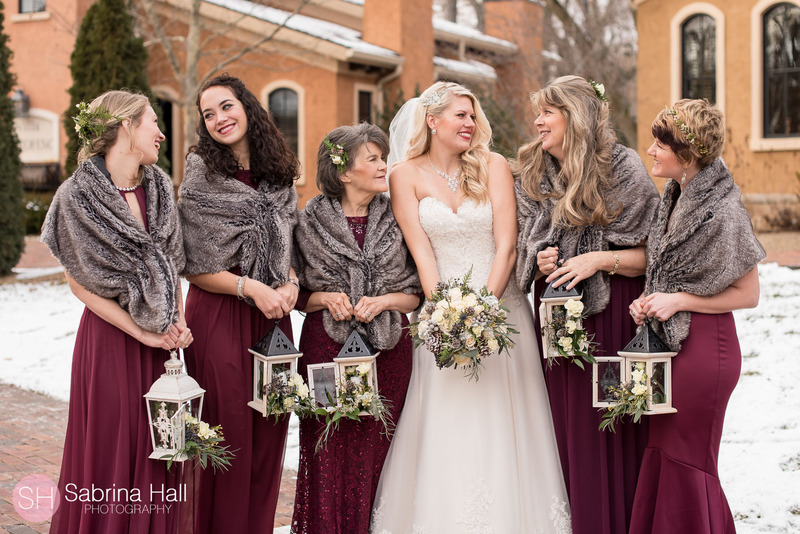 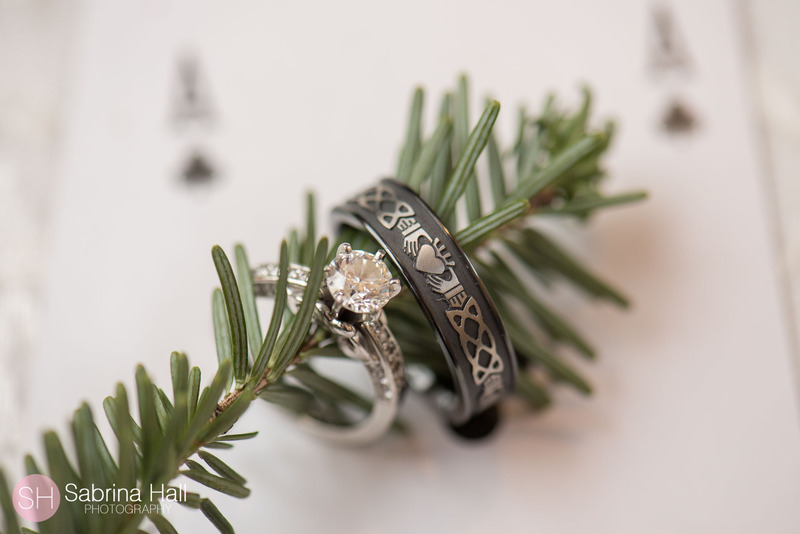 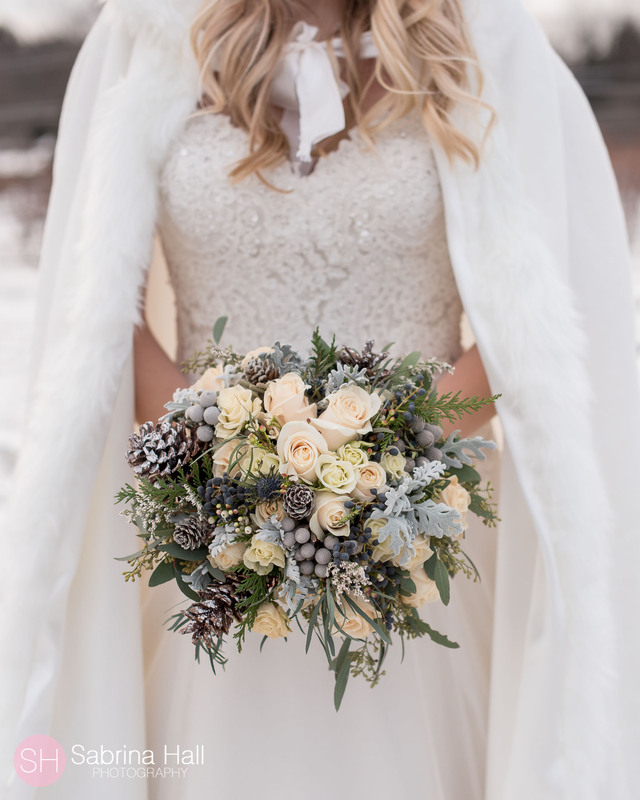 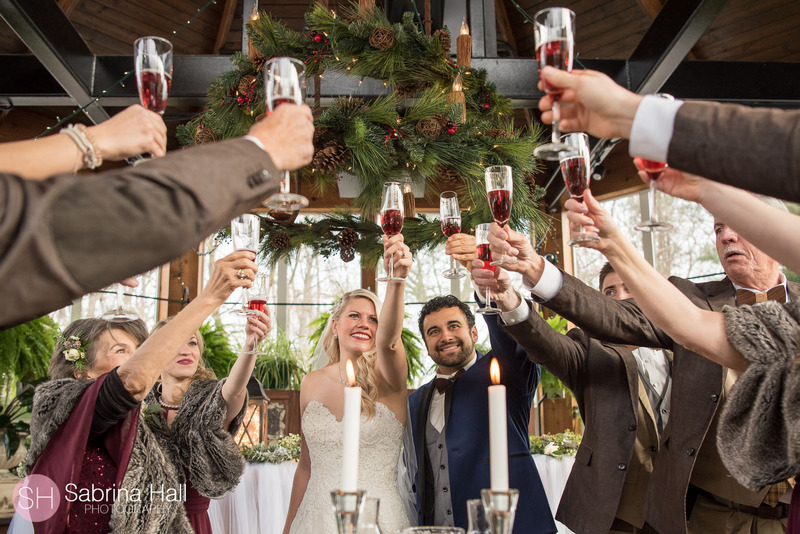 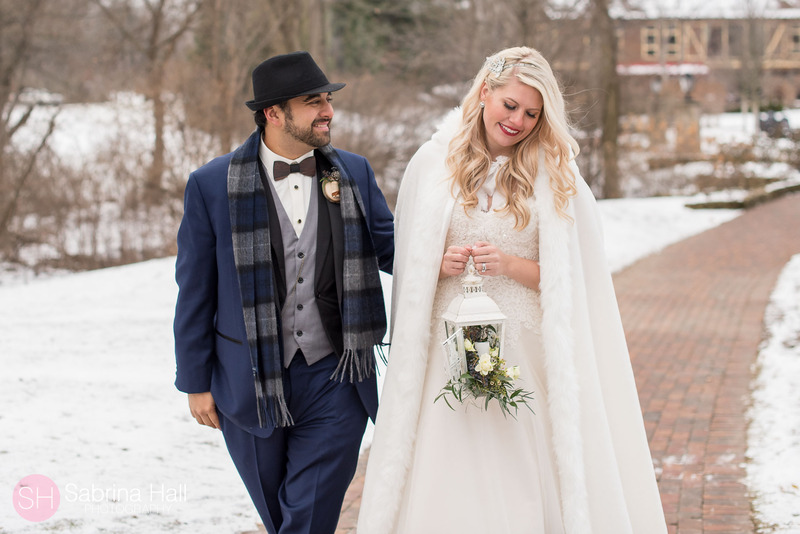 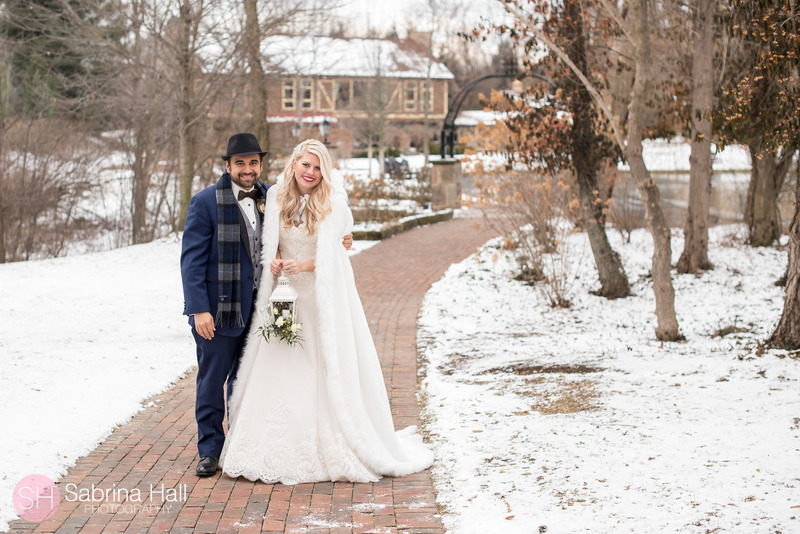 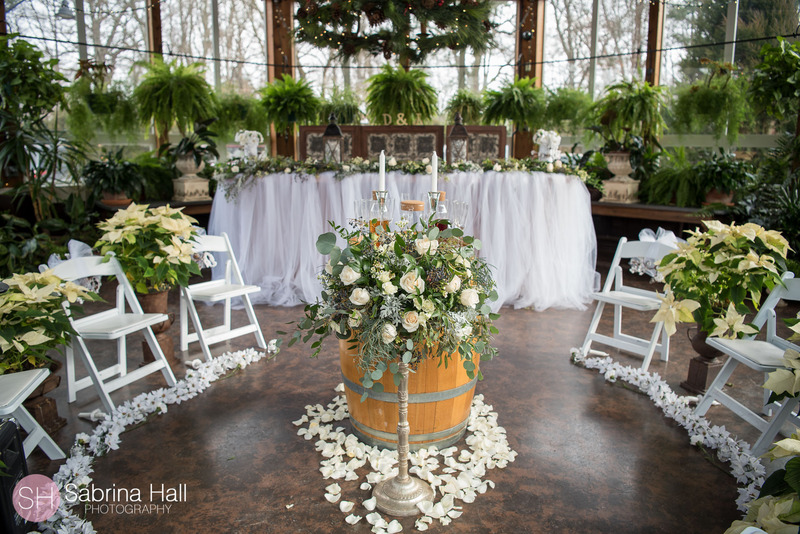 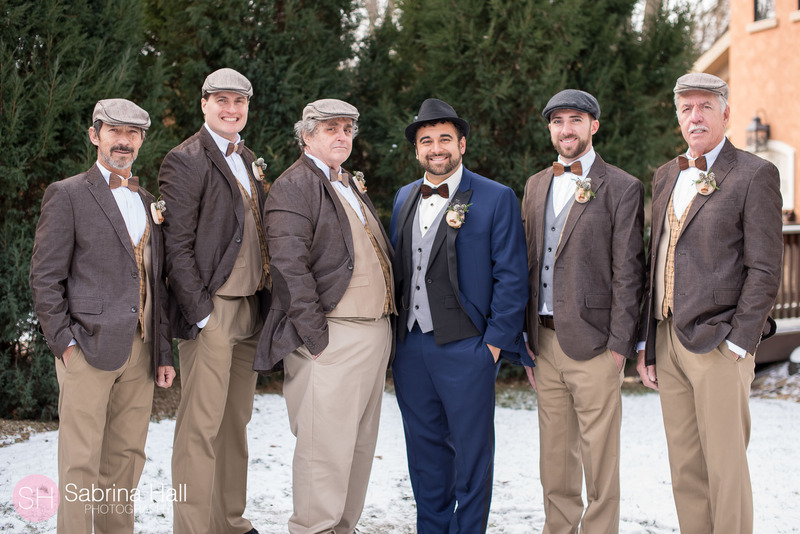 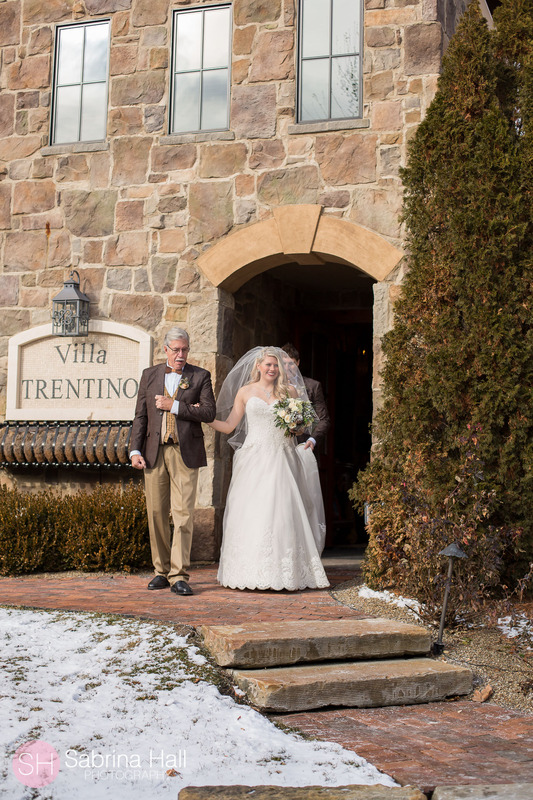 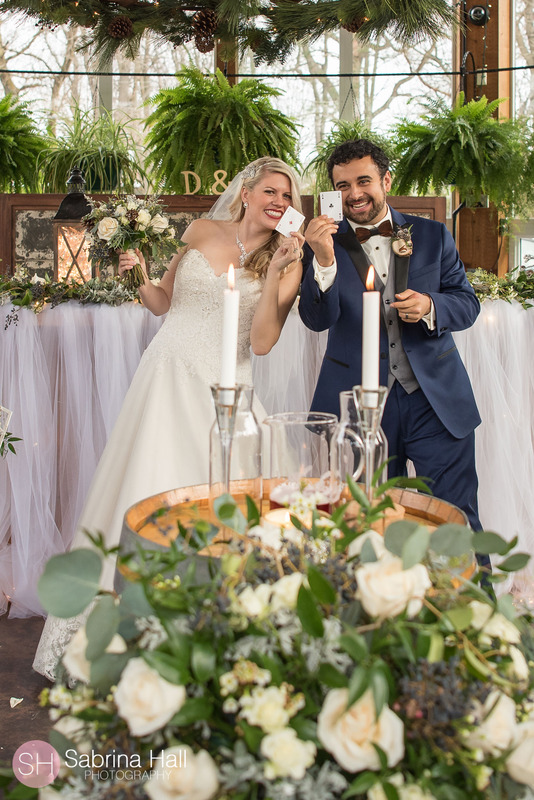 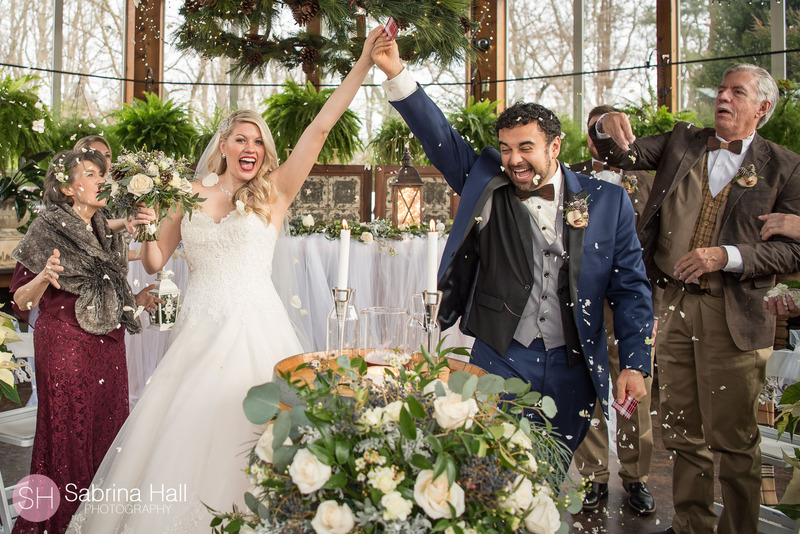 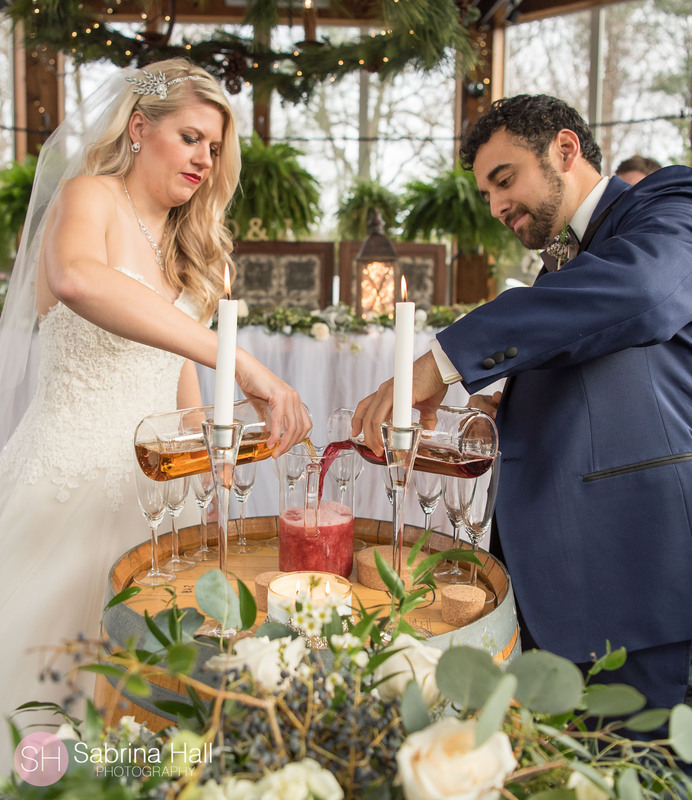 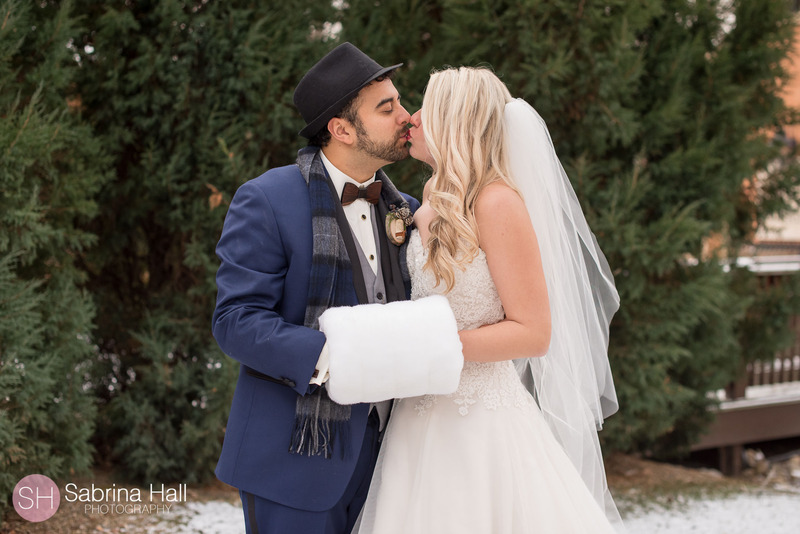 Dawn and Jesse had a beautiful winter wedding at Gervasi Vineyard in Canton Ohio. 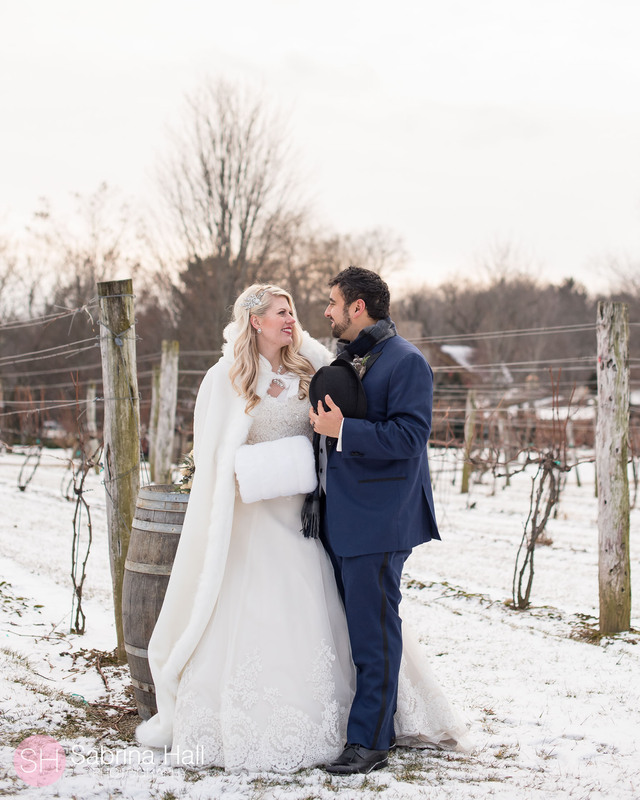 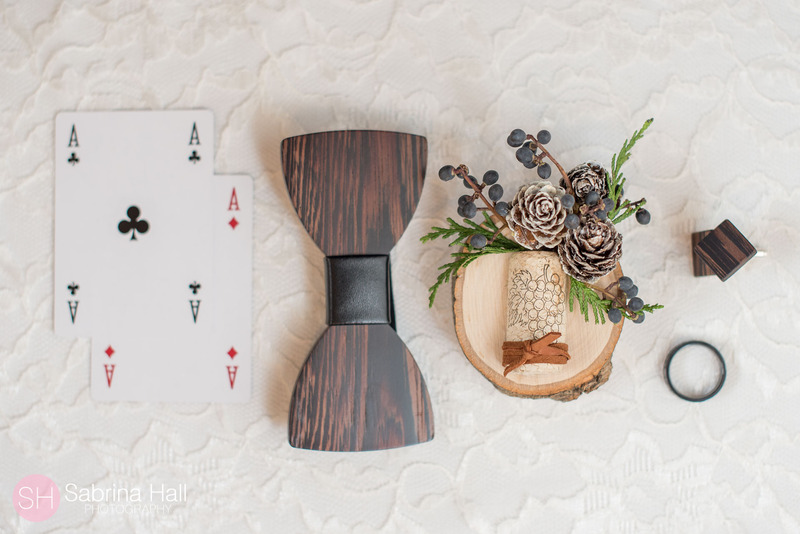 Their wedding was very unique and packed full of personal details. 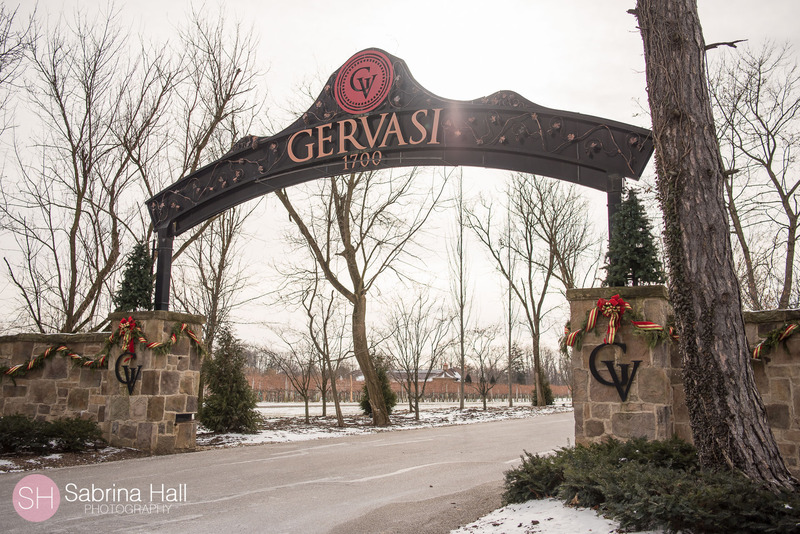 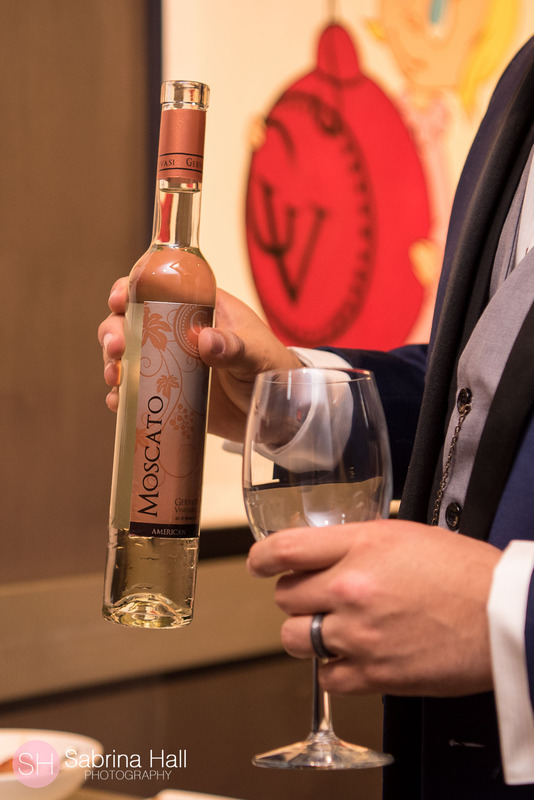 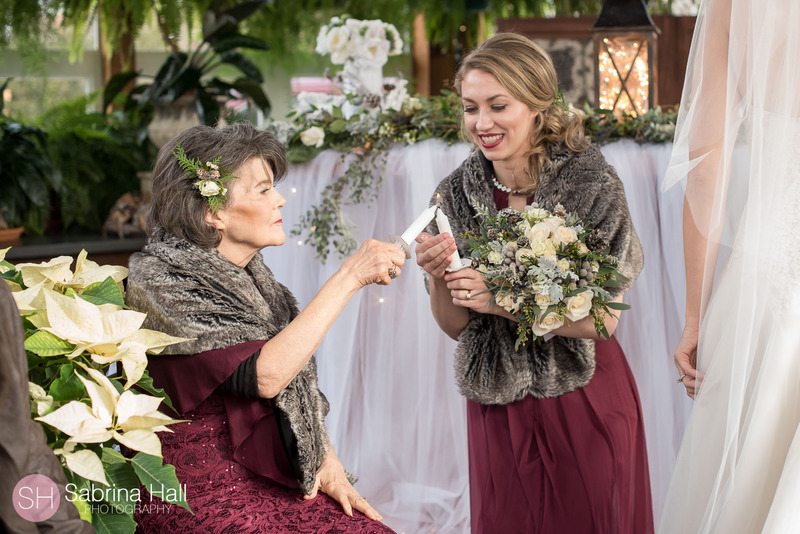 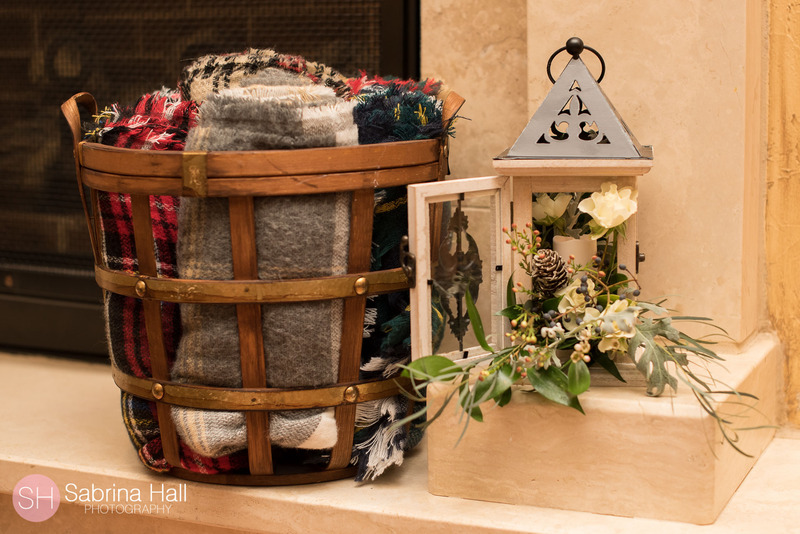 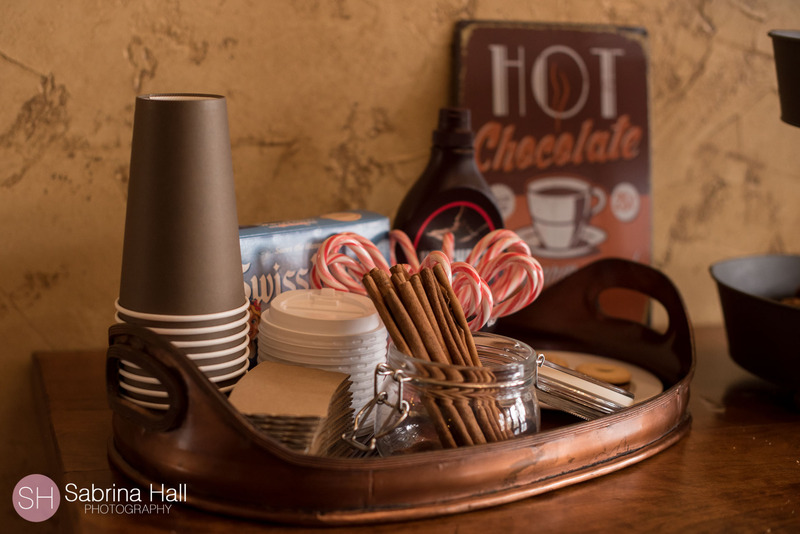 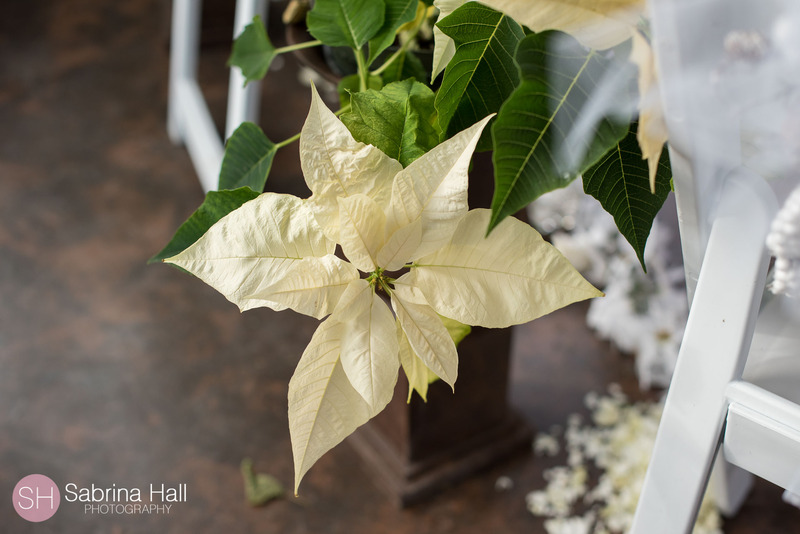 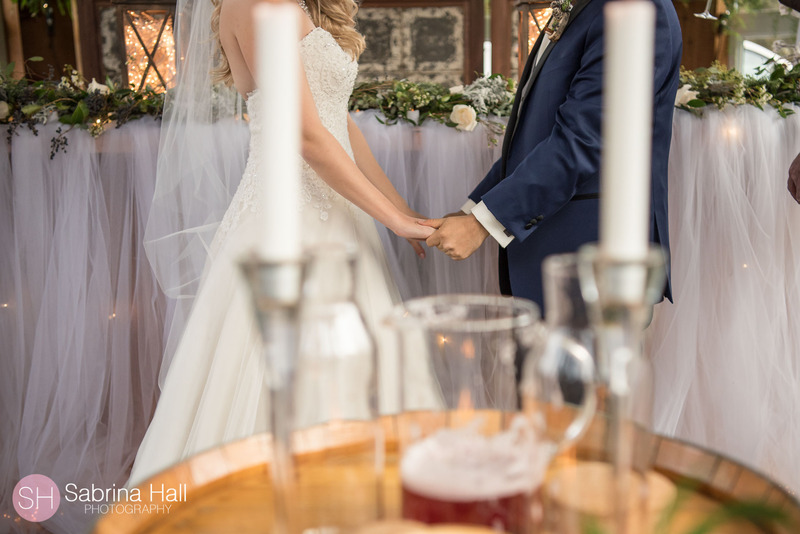 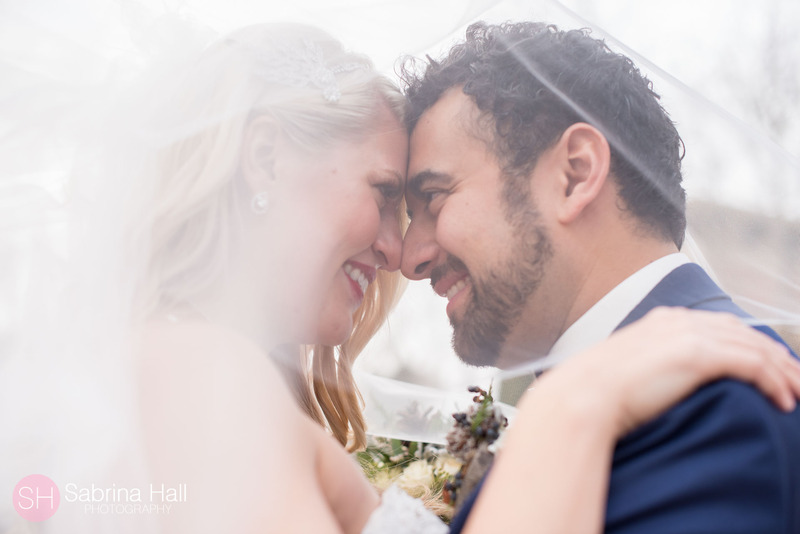 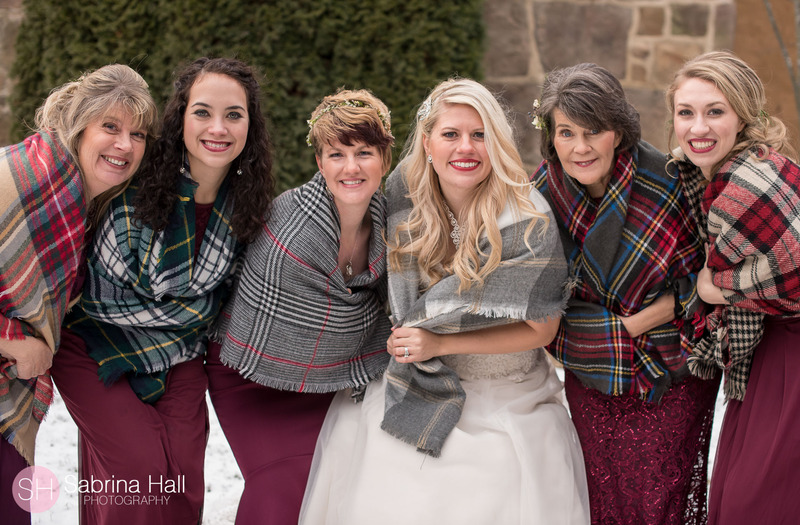 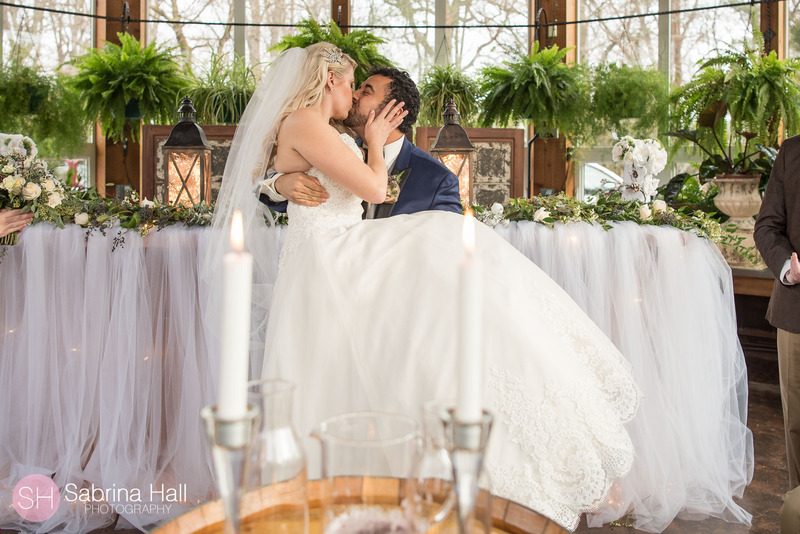 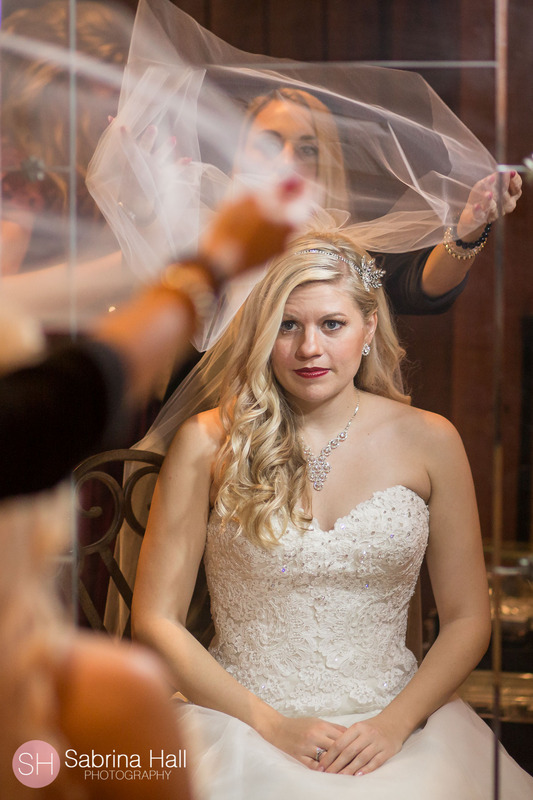 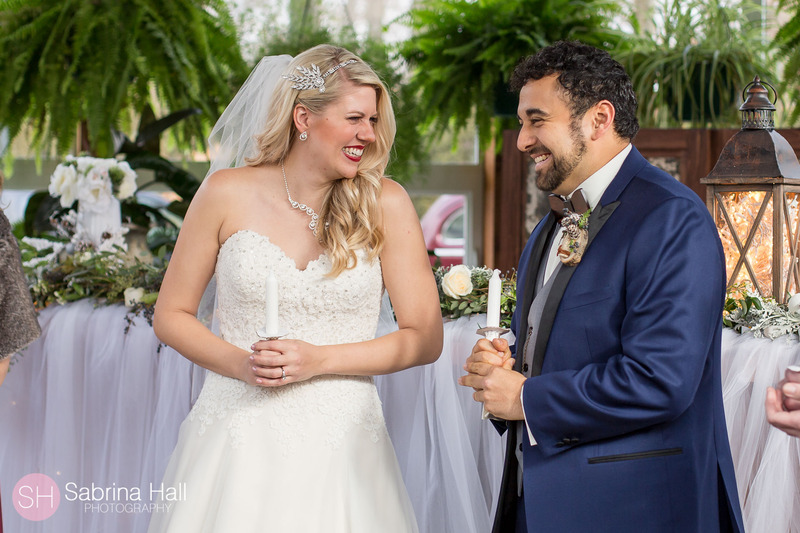 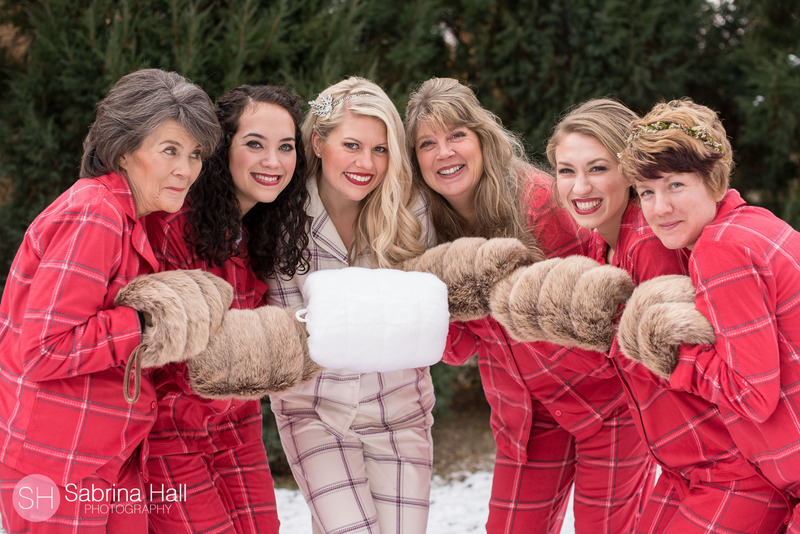 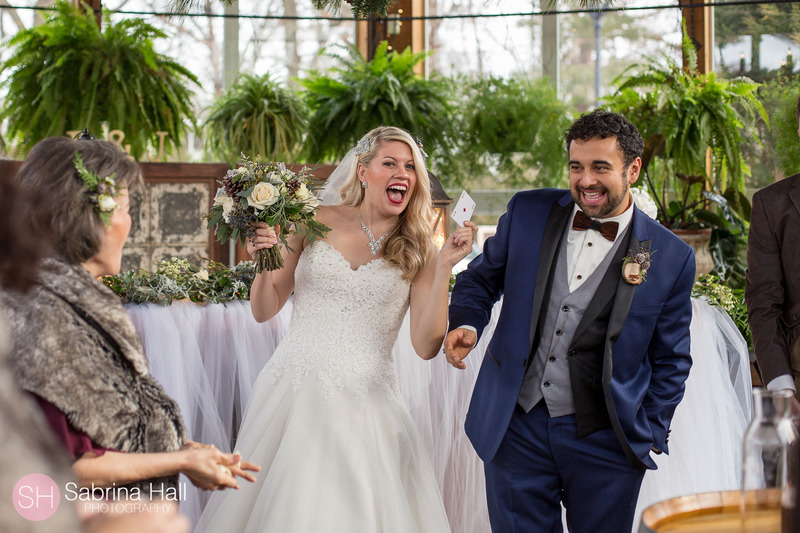 Dawn and Jesse started their day getting ready with family and friends in a Villa at Gervasi. 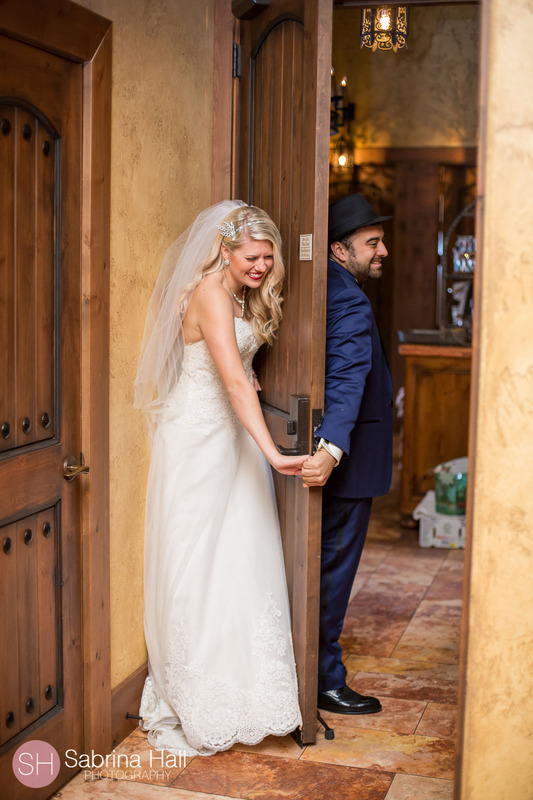 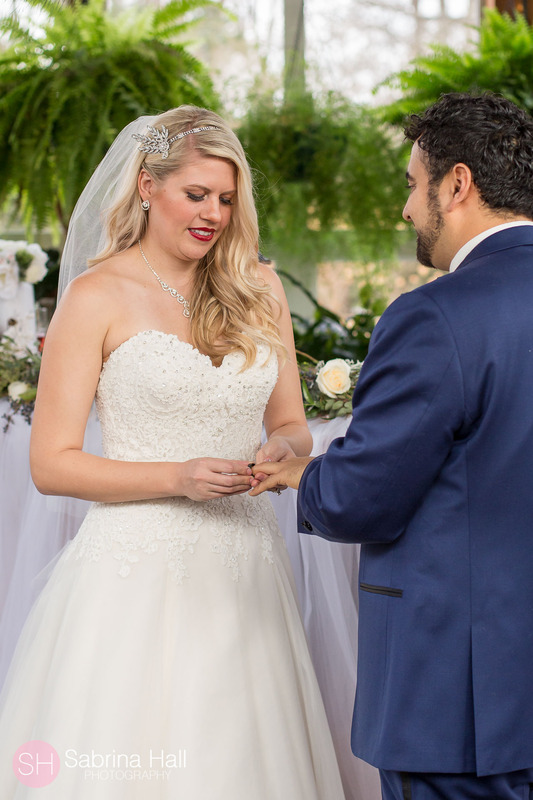 They shared a “first touch” before seeing each other for the first time during the ceremony. 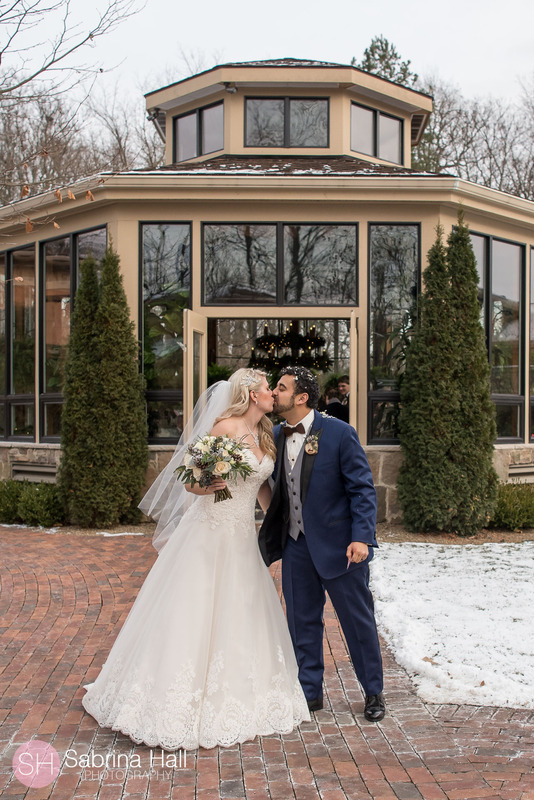 Their ceremony was held inside of the conservatory. 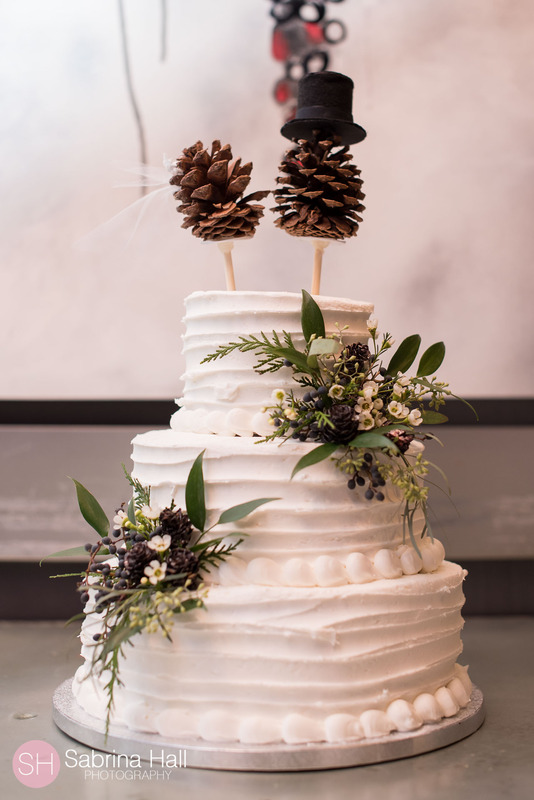 It was decorated beauifully! 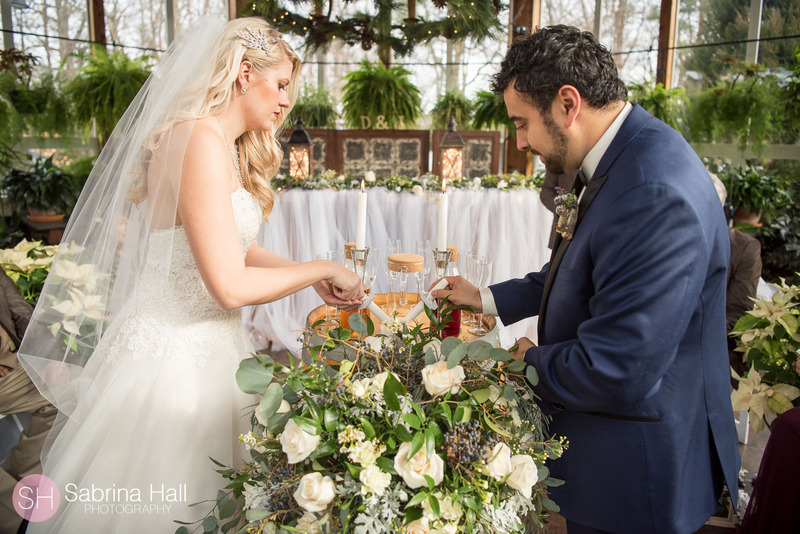 Nikki’s Perfect Petal Designs did an amazing job on all of the flowers! 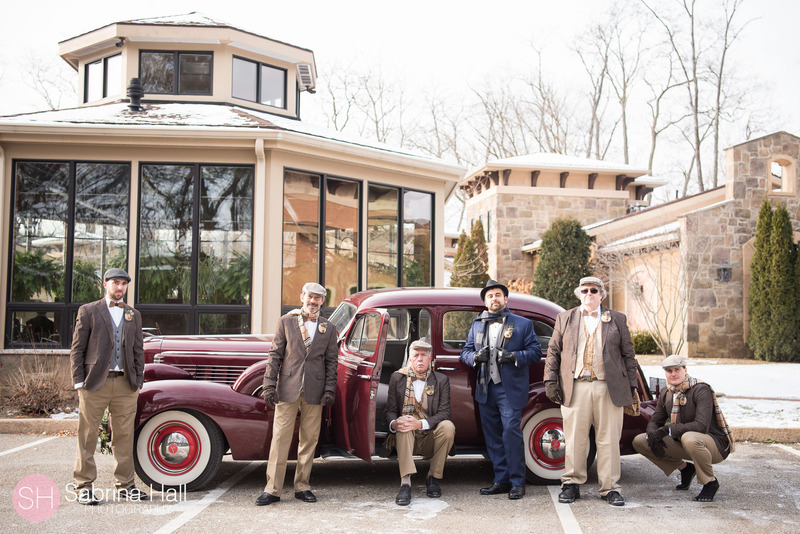 Dawn’s family has a awesome antique car that they wanted lots of photos with! 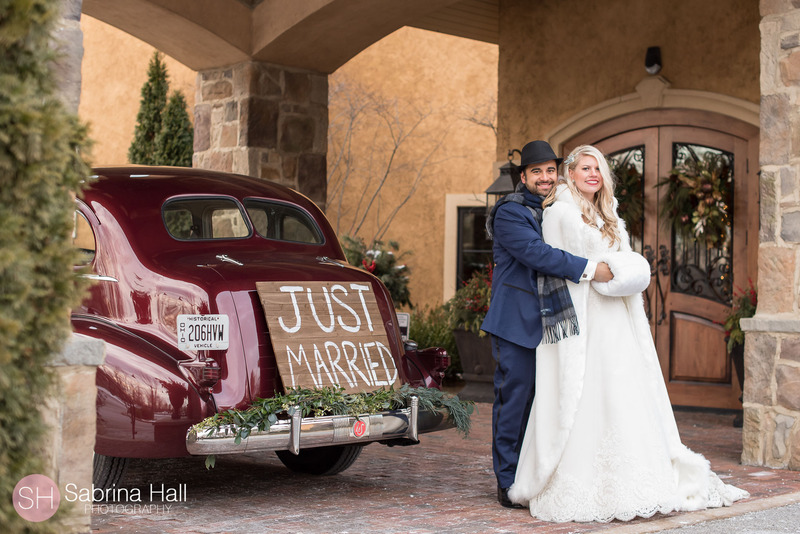 Nikki’s Perfect Petals Designs added greens to the cards bumper and around the “Just Married” sign. 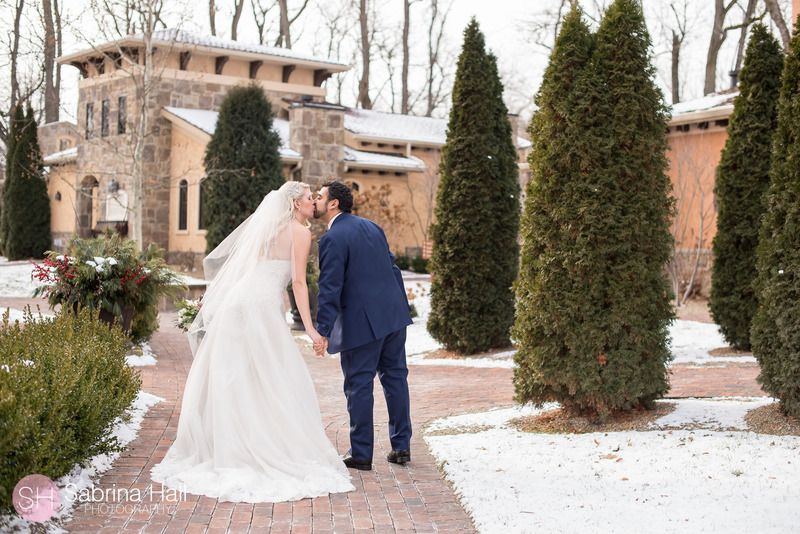 I have so many favorite photos it was so hard to choose! 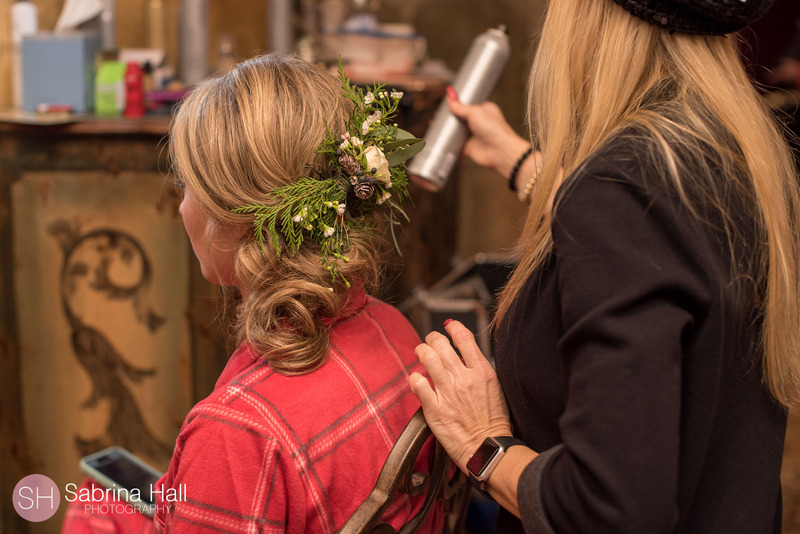 Beautiful hair and makeup by Vida Beauty Design! 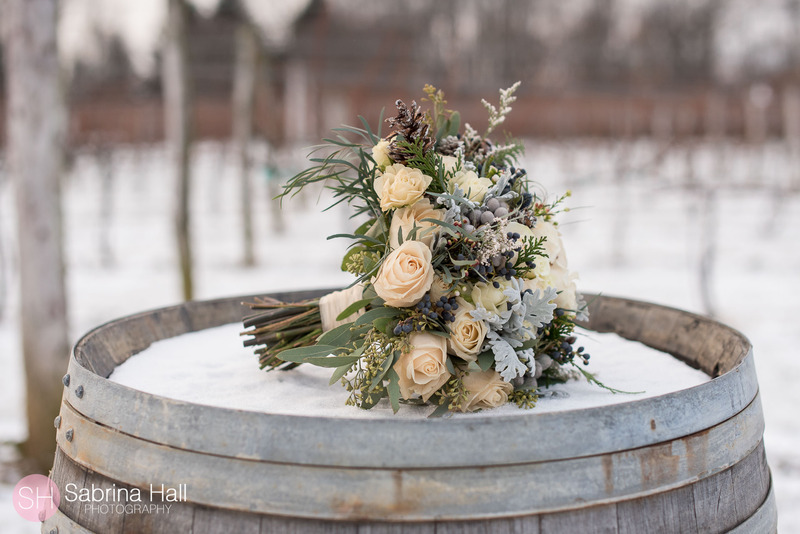 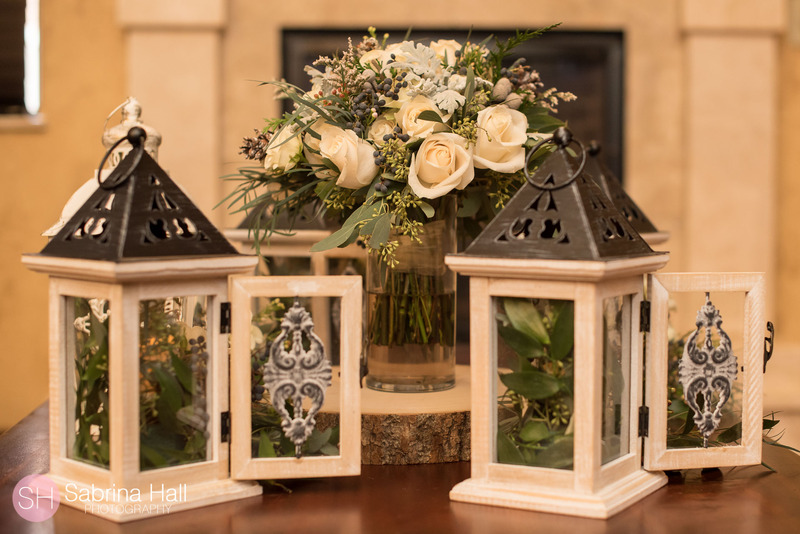 Gorgeous wedding day flowers by Nikki’s Perfect Petal Designs! 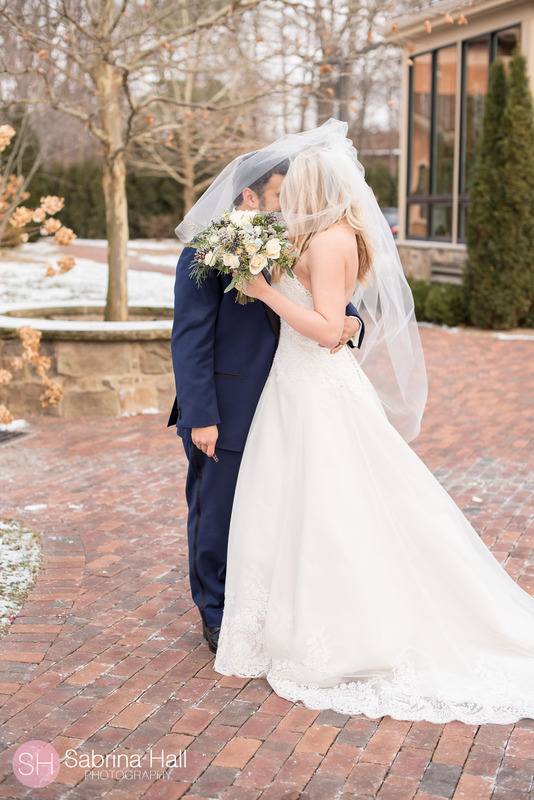 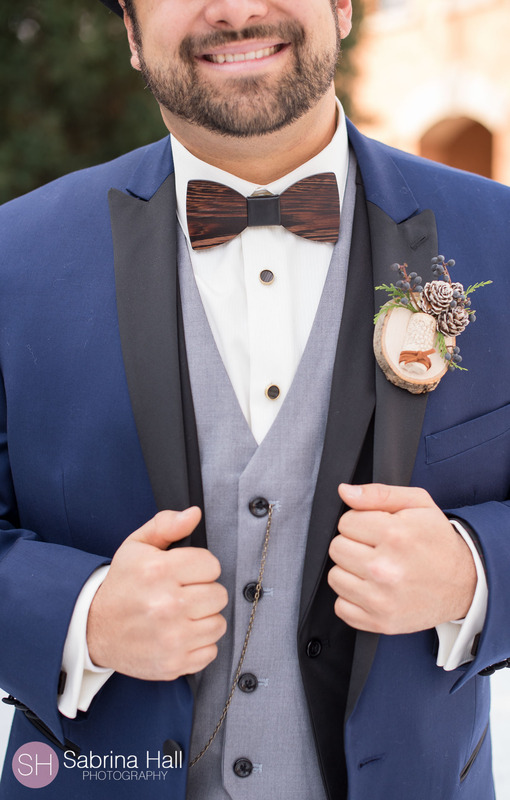 The Ohio Wedding Lady did an amazing job!